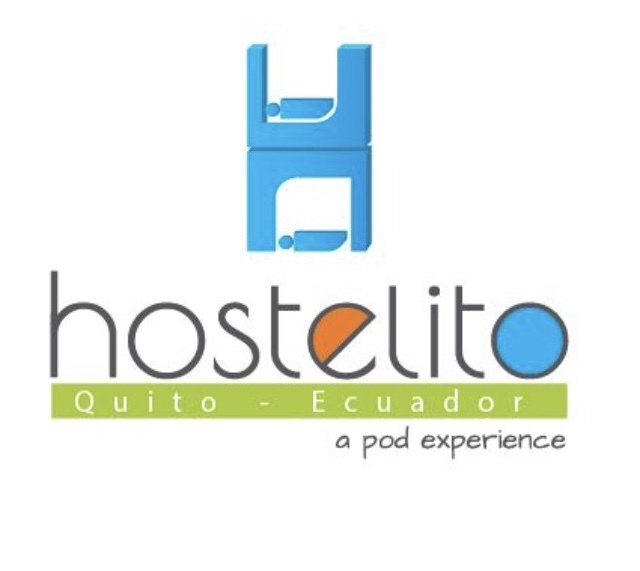 The idea of ​​El Hostelito is to create a unique atmosphere for our travelers so they can enjoy their stay in Quito, Ecuador with the best comfort and service possible. Our capsules have a unique privacy with anti-sound wood walls and a curtain for privacy in a shared room. The mattresses are orthopedic and we offer 2 pillows per person. Each capsule has its own plug, light and nightstand for convenience as well as a locker to store your belongings and bags / backpacks. Guests of El Hostelito can enjoy activities such as billiards, beerpong, pingpong, use of gym equipment, use of grill, television with Netflix and a free walk from Monday to Friday at 5:30 pm to the church of Guapulo and a market of food from La Floresta. At El Hostelito we are a great family that believes in the well-being of travelers and offers them everything that we, as travelers, would like to have. We offer tasty and varied breakfast, water, coffee and tea for free. We have a terrace with a panoramic view of Quito where you can see the best sunsets fall on the Pichincha volcano.